Do you live in extreme weather conditions, hot or cold, drive long hauls, or make short frequent trips? If you do, consider a long-life battery. Also look at what’s known as cold cranking amps (CCA) and cranking amps (CA). A battery’s CCA will show you how well it will start when the temperature is 0 degrees Fahrenheit, and its current. CA indicates the battery’s current then the temperature is 32 degrees Fahrenheit. The manufacturer of your car will require a certain amount of CCA’s for the car to perform optimally, don’t go smaller than what they recommend. There are maintenance-free batteries that are sealed so they don’t need their electrolyte levels checked. Others have caps on top that can be removed to add electrolytes and maintain adequate levels. 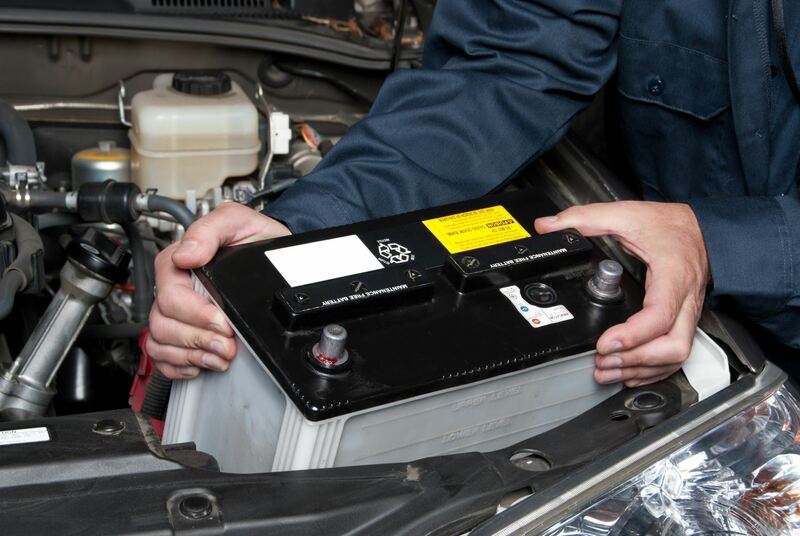 Douglas Automotive, with locations in Crystal Lake and Barrington, can help you choose the right battery for your vehicle. Douglas will also recycle your old battery.